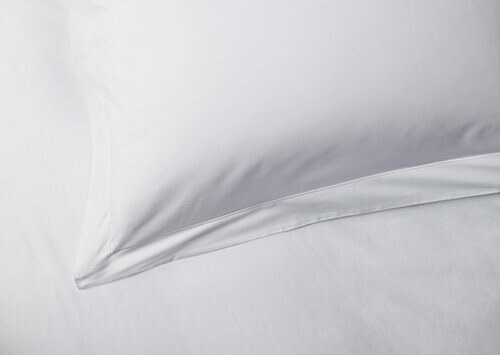 Invite your best dreams. 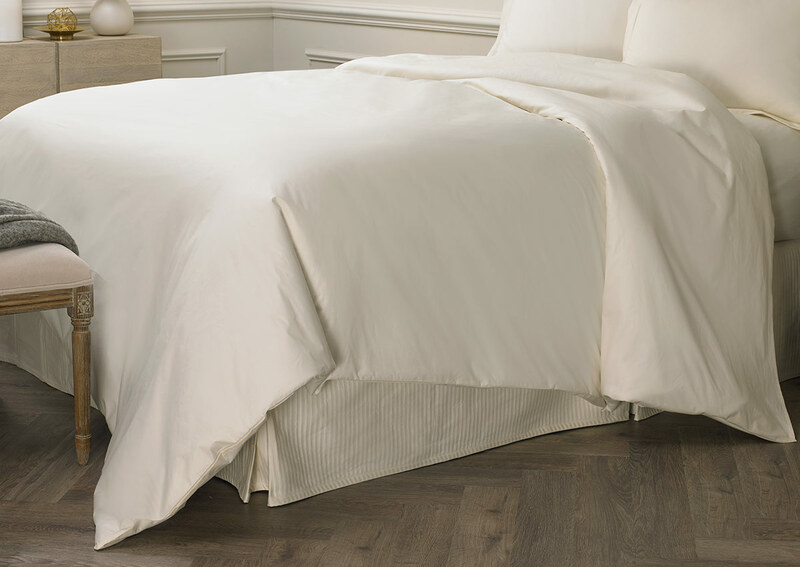 The Deluxe duvet cover in ivory is finely crafted in Italy from 600-thread-count sateen cotton that’s loomed to an exquisitely soft finish. 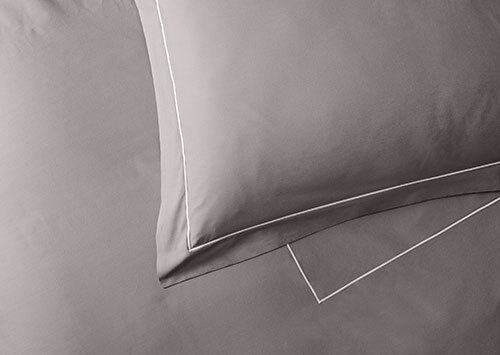 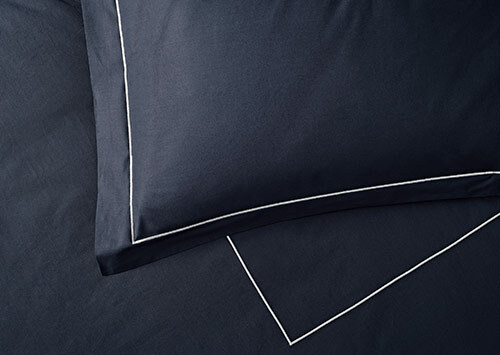 The design features an button closure, which makes it easy to change out a Sofitel duvet.